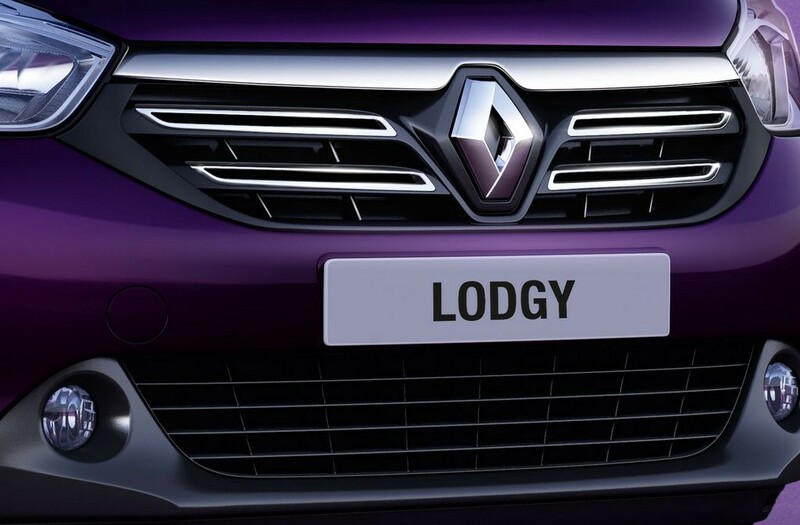 On December 2014, Renault Lodgy was first revealed. The bookings for much awaited car by Renault – the Renault Lodgy MPV (Multi-purpose vehicle ) has been opened for customers in India. The bookings of Lodgy MPV can be done with a payment of Rs 50,000 which signs that the model shall hit the streets any time soon. Renault Lodgy has entered the Indian market to compete against Honda Mobilio and other MPV segment cars. The dealers of the Renault company have also started accepting bookings for the MPV model, according to Indian Autos Blog. Talking about the technical specifications, the Lodgy is powered by 1.5-litre dCi 4 cylinder diesel engine that yields a power of 85 PS and 110 PS and provides a mileage of 22kmpl for 85PS and 20kmpl for 110Ps engine. The 85PS model would come mated to a 5-speed transmission and the 110 PS model would get 6-speed gearbox. Renault Lodgy would be offered in 7 seater and 8 seater variants and is expected to be in the price range of 8 Lakh rupees to 11 Lakh rupees. Lodgy is expected to get steering-mounted controls, touchscreen infotainment system along with USB, AUX connectivity and rear view camera with reverse parking sensors. The interiors of Renault Lodgy would have a dual-tone finish with piano-black centre console. Renault Lodgy is a potential rival for Honda Mobilio, Maruti Ertiga and Chevrolet Enjoy in the Indian Automobile market.